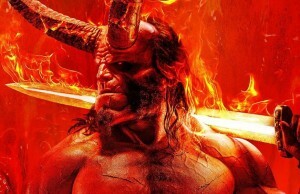 You must check this out! 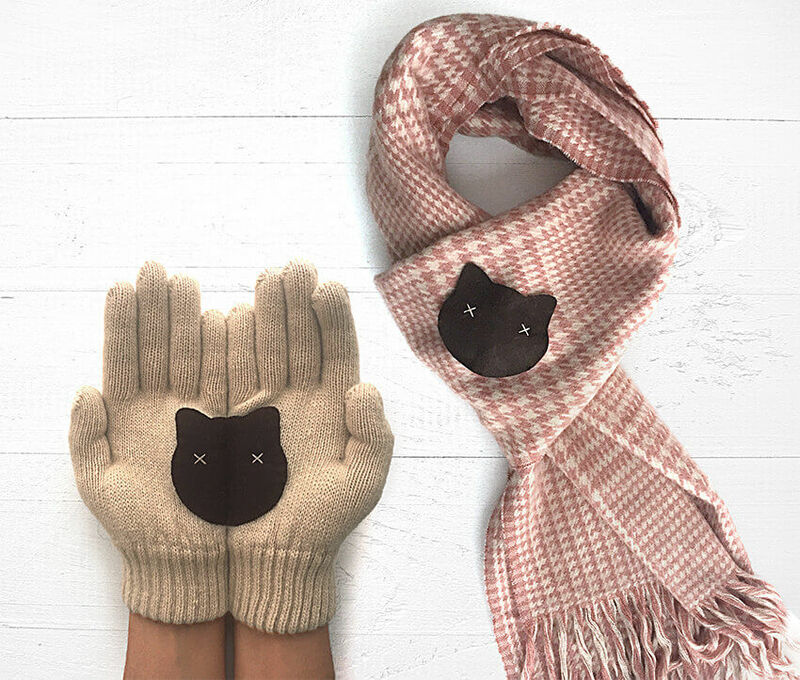 If you are a fan of unusual and quirky accessories, like I am, and you’re always on the lookout for cool gadgets and little gifts or items you can get that will totally enrich your life. 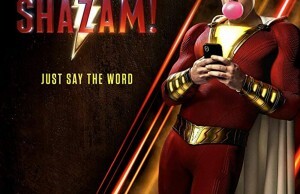 You gonna love this! 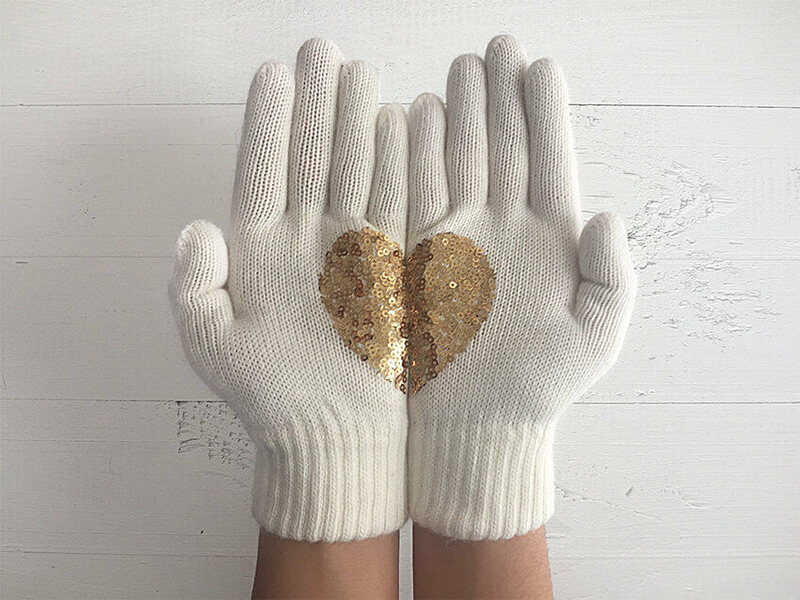 These knitted cute gloves look like any other at first sight, but look a little bit close and watch what happens when you put the palms closer together. Do you see the cute image appears right before your eyes? 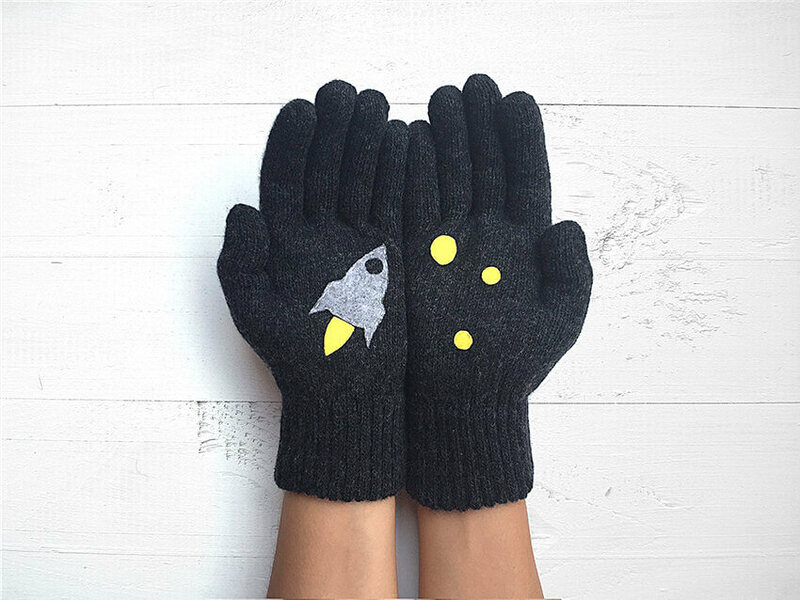 Istanbul-based Etsy shop Talking Gloves created these quirky knits with a little surprise. Are we just love it! 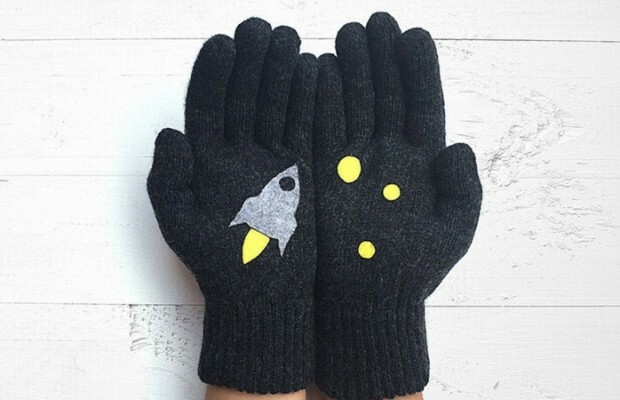 Both left and the right glove, consist a stitched design. 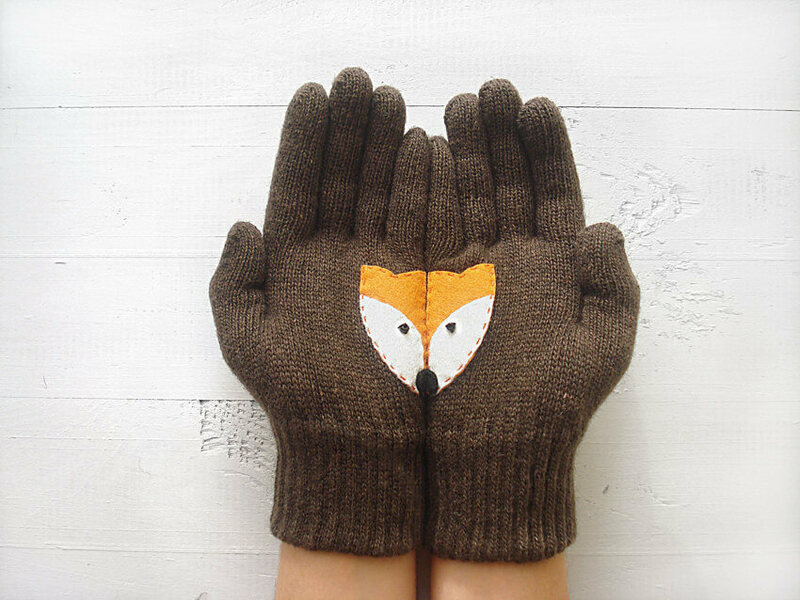 In some cases, the cute gloves have these symmetrical halves of one image which when put together make the whole. Like the fox head above. 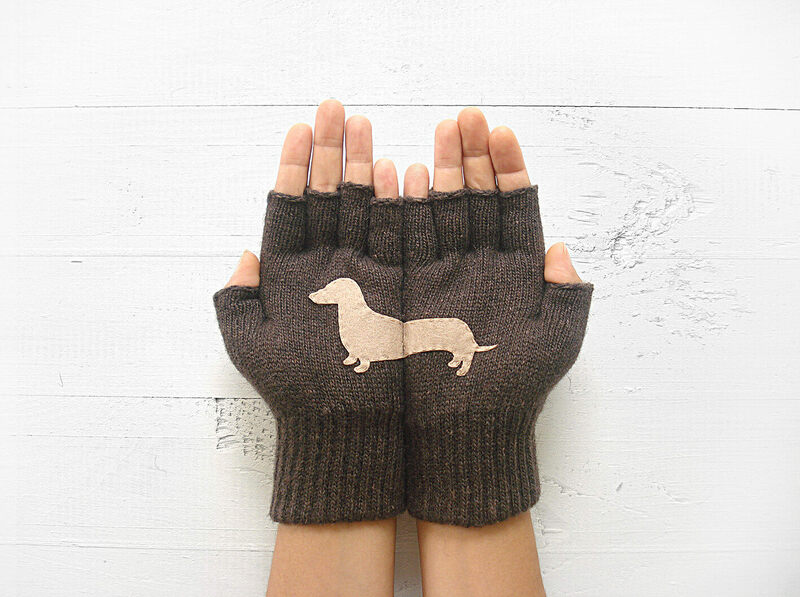 In the picture below right and left glove make a cute dachshund. Serkan and Öznur, the shop’s owners, came up with the unique concept. 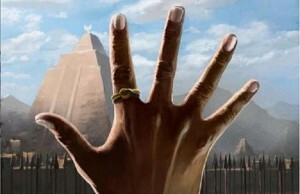 The other type of images are asymmetrical designs which make interesting scenes. Check out a cat eyeing a perched bird. Thinking on Valentine’s already? 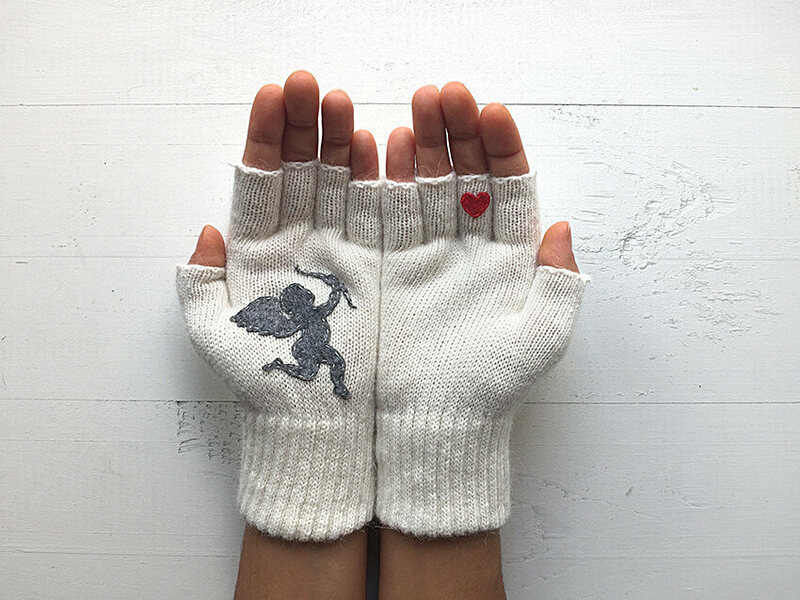 Phone-ready fingerless gloves. 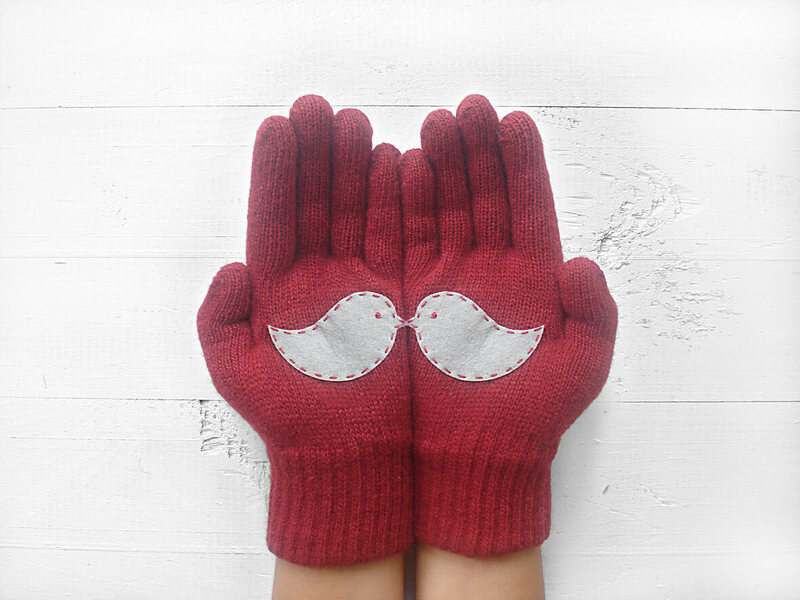 All of Talking Gloves’ products are crafted from a high-quality wool. So, you’ll be as comfy as cool looking wearing these. 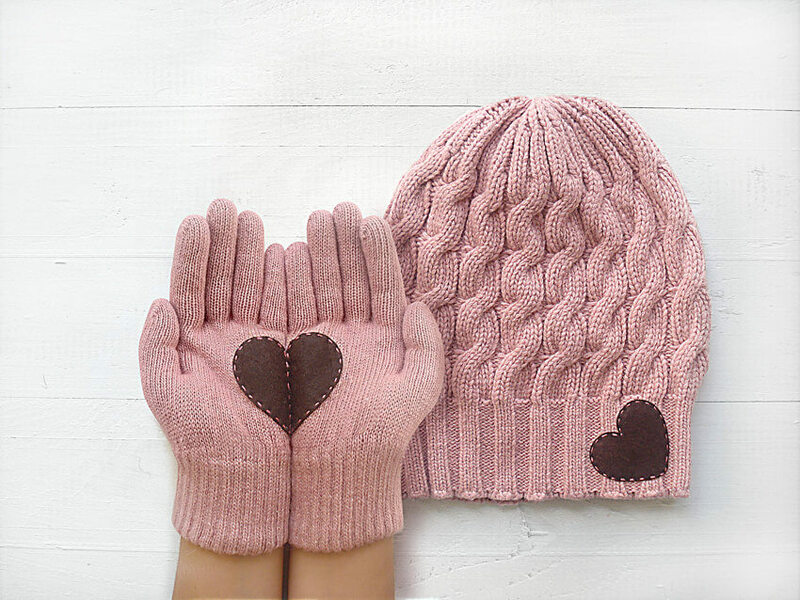 Sets with matching beanies, berets, and scarves are also available at Talking Gloves. They got you covered from all angles, not just your hands. Maybe the smart thing would be to keep this for yourself, but you know that sharing is the right thing to do. 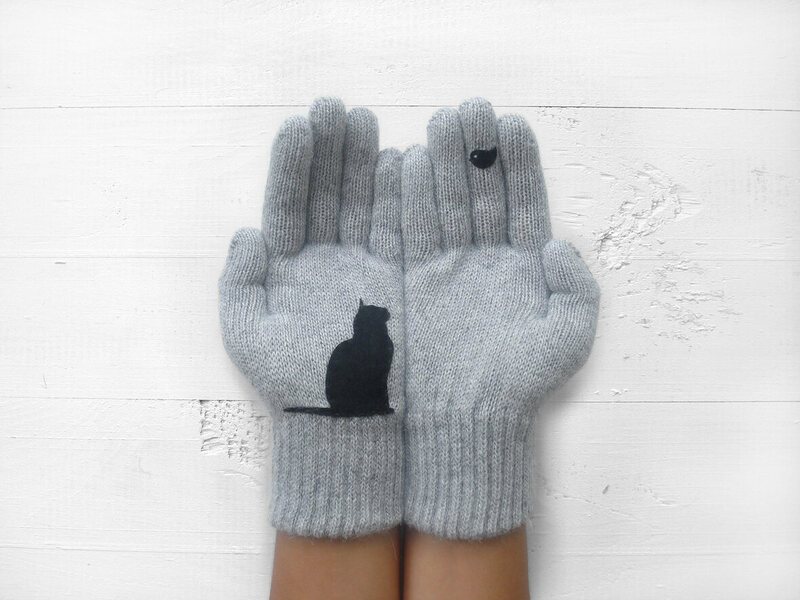 So, share these cool cute gloves with your friends!